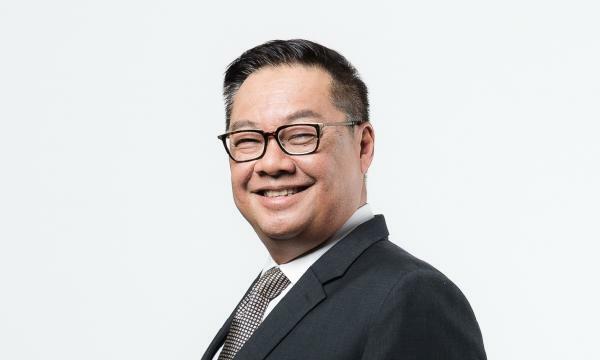 If a scholarship did not come Arthur Kiong’s way, he would not have been able to rise as one of the most accomplished CEOs in the hospitality sector. Perhaps, he would have ended up as an established radio broadcaster instead. However, he grabbed the opportunity to study again when he was given the chance for a higher diploma at Shatec Hospitality School. Flash forward to today, he spearheads Far East Hospitality Holdings, which has a portfolio of eight unique brands of hotels and serviced residences. Operating more than 10 hospitality assets with a combined portfolio of close to 90 hotels and serviced residences, Far East Hospitality has established its presence in seven countries comprising of Australia, Denmark, Germany, Hungary, Malaysia, New Zealand, and Singapore. Singapore Business Review spoke with Kiong to know how his stint as a radio broadcaster helped him become one of the successful players in the hospitality industry. How did your venture in the hospitality sector start? I started my career as a radio broadcaster and entered the hospitality sector when I accepted a scholarship for a higher diploma at Shatec Hospitality School. After completing my scholarship, I dove head first into the industry, making sure that I experienced every facet of the industry from operations to sales and marketing, picking up a wide array of skills along the way. How did your stint as a radio broadcaster eventually help you in becoming a successful business leader in the hospitality sector? I would say it is the creative process. Radio helped me hone my abilities to conceptualise what may be of interest to an invisible listener. It also taught me how to craft words and tones effectively to communicate ideas. Today, I constantly challenge myself to not see the market as homogenous, but to create meaningfully different hotel brands that address the specific preferences within the mid-tier spectrum of the market. Tell us briefly about Far East Hospitality and how it started. Far East Hospitality Holdings Pte Ltd (Far East Hospitality) is an International hospitality owner and operator with a diverse portfolio of eight unique and complementary brands of hotels, serviced residences and apartment hotels, including Oasia, Quincy, Rendezvous, Village, Adina Apartment Hotels, Medina Serviced Apartments, Travelodge Hotels and Vibe Hotels. Far East Hospitality owns more than 10 hospitality assets and operates a combined portfolio of over 13,500 rooms under its management across close to 90 hotels and serviced residences in seven countries – Australia, Denmark, Germany, Hungary, Malaysia, New Zealand and Singapore, with more in its development pipeline. Far East Hospitality is a 70-30 joint venture formed in 2013 between Far East Orchard Limited (a listed company under the Far East Organization) and The Straits Trading Company Limited. 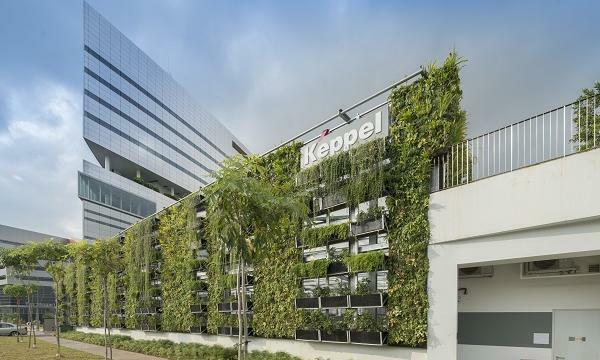 In the same year, Far East Hospitality, through its wholly-owned subsidiary Far East Hospitality Investments (Australia) Pte Ltd, completed a 50-50 joint venture with Australia’s Toga Group. What is your approach on tourism and hospitality? Tourism is about creating compelling strategies, systems, infrastructure, and expertise to persuade foreigners to not only visit our country but also to motivate them to increase their expenditure on a destination level. Hospitality is about creating wonderful memories and experiences for our guests. They are different sides of the same coin. It is for this reason that we work closely with the Singapore Tourism Board to align our respective efforts, resources, and interests. What are your key business philosophies? How do these shape your goals for your company? Having been in the hospitality sector for over 30 years, I have had the opportunity to work with some of the best hospitality operators in the world. I have also worked across different continents. At Far East Hospitality we want our team to see the bigger picture, and understand our role from various perspectives instead of just the task at hand. We need to understand the business owners’ aspirations, the investors’ expectations, the limitations to the aim and yet be creative enough to formulate and execute the solution to achieve our mission – creating wonderful memories and experiences for our guests. This can only be done with people who share the same passion and values. This is why we ensure that the working culture and environment we create must attract and retain this quality of talent and allow them to flourish. It is easy for those working in hospitality to mentality succumb to a task. What does this mean? It is the conventional style of work where people view their job as fulfilling a task – to make up the rooms, to process a booking, etc. At Far East Hospitality, we are always encouraging our teams to think less conventionally. Instead of following the status quo of providing a service, they are the performers who create wonderful memories for others. Efficiency, productivity, and profitability are all very important, and we cannot sustain a good business without these elements. However, we must be driven by a higher mission of creating something meaningful for others. This is what we strongly believe in. What sectoral issue would you like to discuss and what role does your company play in the issue? How will your company be a tool in solving issues, if any? The hospitality and tourism sectors are constantly changing; travellers have become more self-aware and attuned to what they want. With more information available at the touch of a button, travellers are well-informed of how exactly they can get what they want. Today, travellers are taking a deeper look into how the hotel fits them, and whether it is in line with the experience they have in mind. This is why for example in Singapore, we are committed to providing a uniquely Singaporean experience for our hotel guests beyond the usual tourist attractions. What do you think is the biggest differentiator of companies in the hospitality sector? What makes Far East Hospitality different from its peers? Today’s travellers are less swayed by star-ratings and standardisation. They are looking for the unique, the bespoke, exceptional value, wellness oriented, a different type of stay experience. We appreciate that travellers are looking for new experiences and accommodation options. We are addressing this through the diversity of our portfolio of hotels and serviced residences. 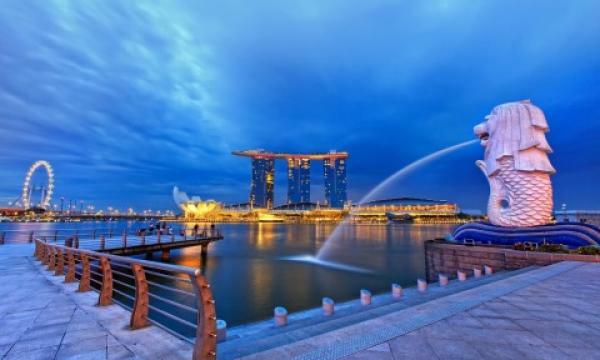 For example, in Singapore, Village caters to families and urban explorers, Quincy for the social connectors, Rendezvous for the conventional travellers, Oasia for the wellness conscious and our serviced residences for those staying beyond a week. Our hotel brands are segmented by traveller profiles, instead of demographics or countries of origins. This has helped us remain committed to providing a customised and memorable experience for our hotel guests.